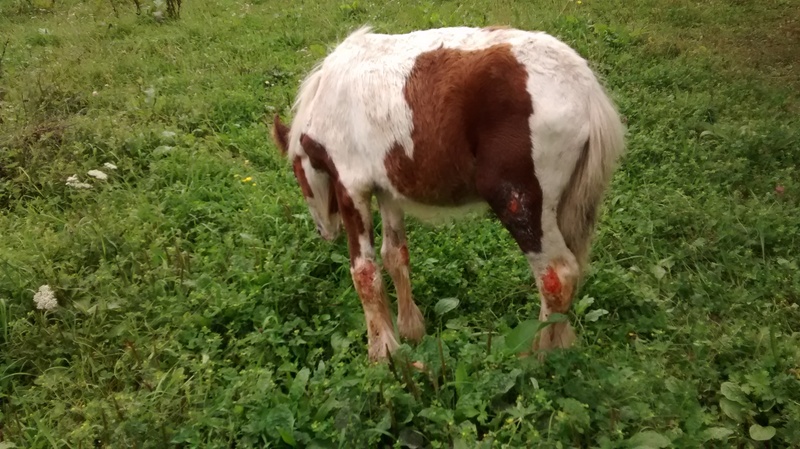 Police say a foal which was set on fire in a field in Derbyshire left him with serious burns. 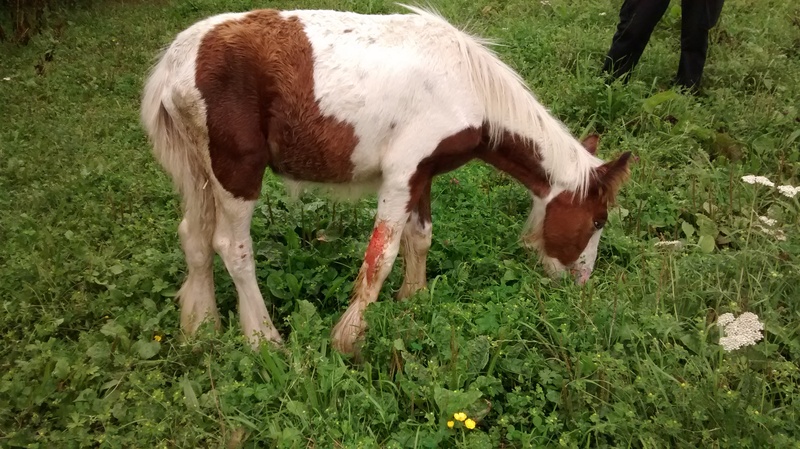 The owner of Angus, the foal who was injured in an arson attack in Pinxton, has confirmed that he died this morning (Thursday August 27). Kayleigh Appleby visited Angus and he died shortly afterwards, with her at his side. Sometime between the evening of Monday August 17 and the morning of Wednesday August 19 someone is believed to have poured an inflammable liquid on the foal’s face and set it on fire. The animal suffered serious burns to his nose, face and front legs as a result of the attack. 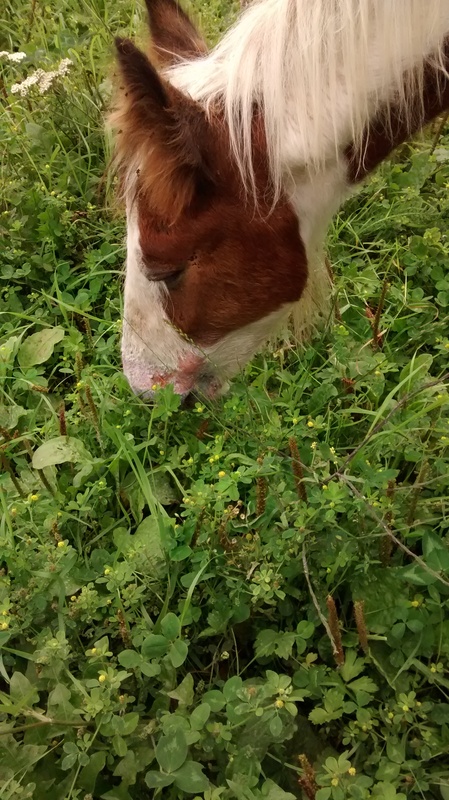 Angus was in a field off Alexander Terrace near the water treatment plant, along with two other foals and some horses. Anyone who has any information about either incident should ring 101, quoting incident number 231/24/08/15, call Crimestoppers anonymously on 0800 555 111 or contact the RSPCA.